Headlines for April 12, 2019 | Democracy Now! Attorneys for WikiLeaks founder Julian Assange are vowing to fight his possible extradition to the United States following his arrest in London. On Thursday, British police forcibly removed Assange from the Ecuadorean Embassy, where he had taken asylum for almost seven years. Soon after his arrest, U.S. authorities unsealed an indictment accusing him of conspiring with Army whistleblower Chelsea Manning, who leaked a trove of sensitive documents to WikiLeaks—including evidence of U.S. war crimes in Iraq and Afghanistan. CNN is reporting the Justice Department is expected to bring additional charges against Assange. 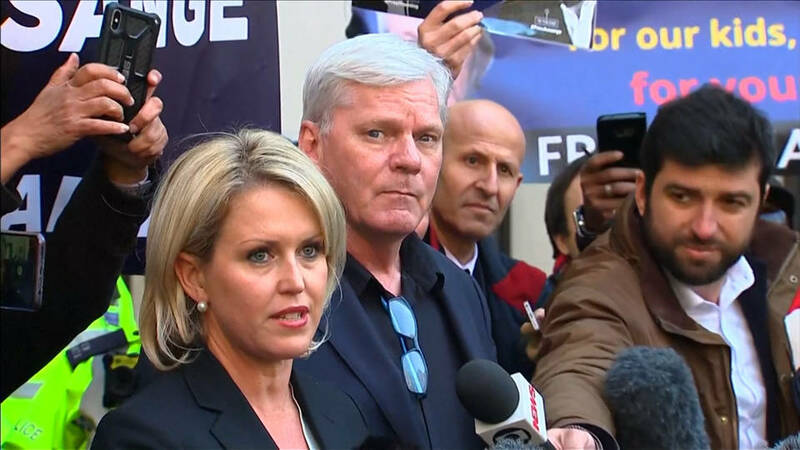 In London, Assange’s attorney Jennifer Robinson warned the prosecution of Assange could jeopardize press freedom. Another member of Assange’s legal team, the Spanish lawyer Baltasar Garzón, said he fears Assange may be tortured if extradited to the United States. He spoke to reporters in Madrid. Protests are continuing in Sudan following a military coup that ousted longtime leader Omar al-Bashir. 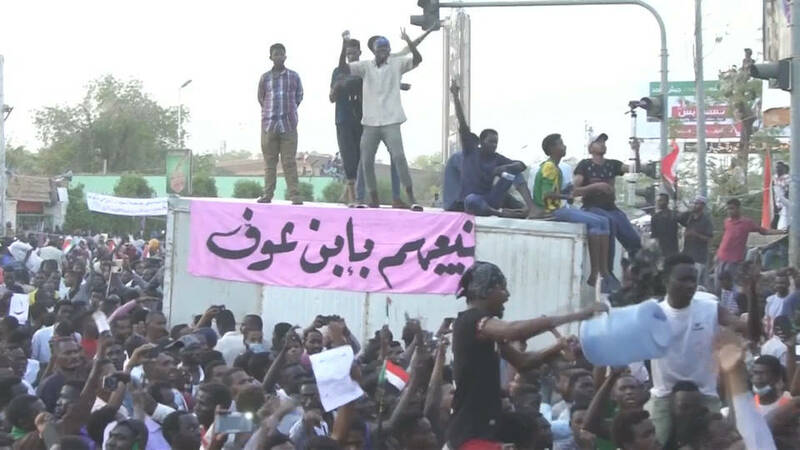 On Thursday night, thousands of protesters defied a military-enforced curfew hours after Sudan’s Defense Minister Awad Mohamed Ahmed Ibn Auf was sworn in to head a new transitional military council. The Sudanese military has suspended the country’s constitution and imposed a three-year state of emergency. Anti-government protesters have vowed to stay in the streets. 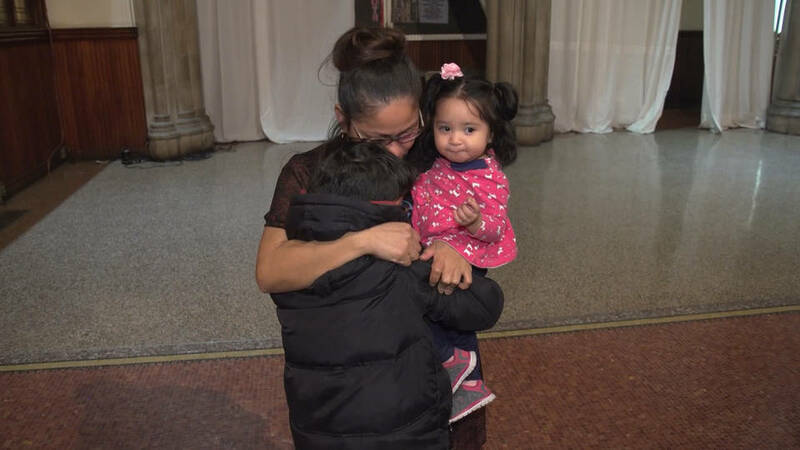 The Washington Post is reporting White House officials have pressured immigration authorities to bus immigrant detainees to sanctuary cities and then release them as a way to punish critics of the president’s immigration policies. 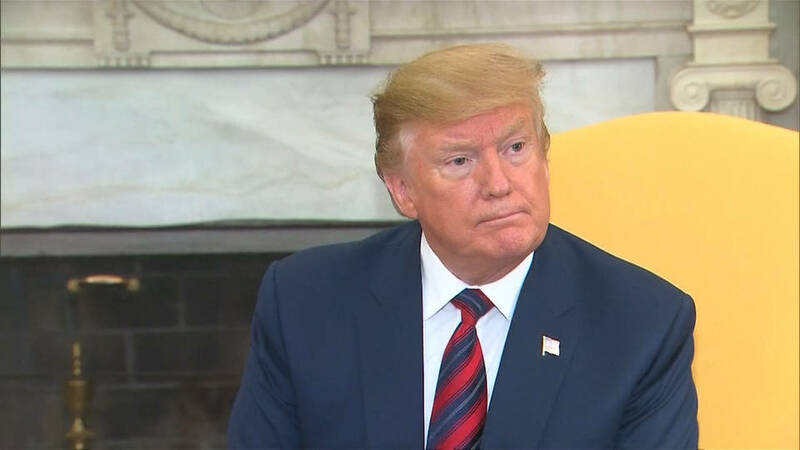 President Trump has long railed against sanctuary cities, which have barred local police from cooperating with federal immigration agencies. Senior Trump adviser Stephen Miller discussed the proposal with officials at ICE, but the agency reportedly opposed the idea. 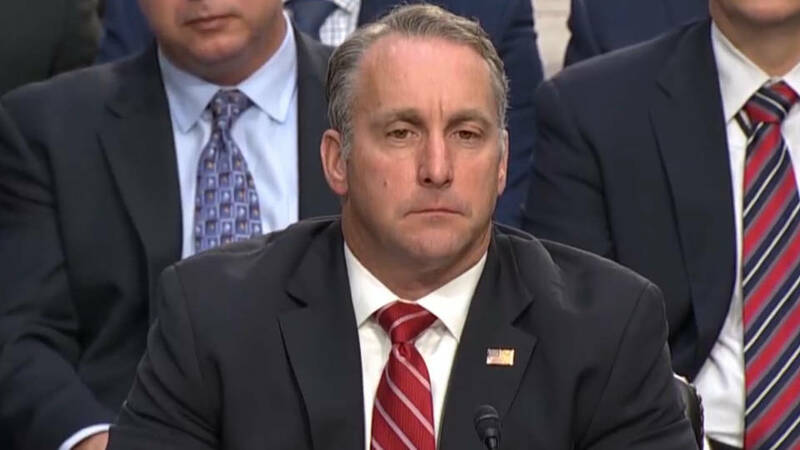 President Trump has reportedly tapped Matthew Albence to become the new head of Immigration and Customs Enforcement. Albence made headlines last year when he compared family detention centers to summer camps. Last week, President Trump withdrew the nomination of Acting ICE Director Ron Vitiello to head the agency, saying he wasn’t “tough” enough for the role. The Institute on Taxation and Economic Policy has found that the number of large U.S. companies who paid nothing in federal taxes has doubled in recent years. The institute named over 60 companies who did not pay federal taxes in 2018 despite many making billions in profits. 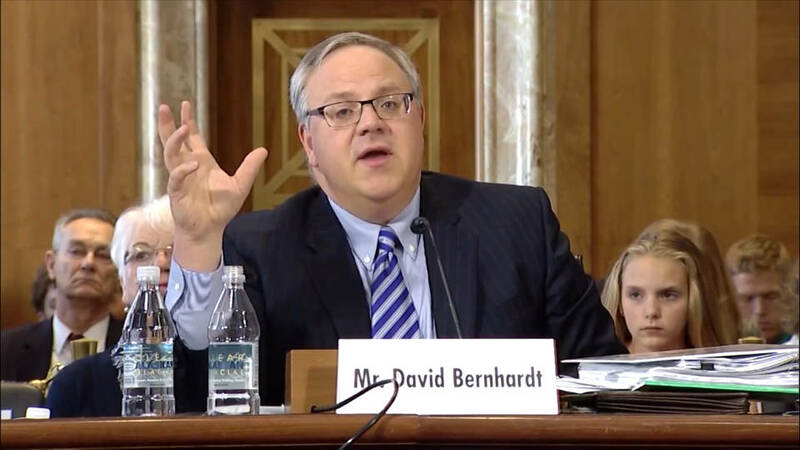 The companies include Amazon, Netflix, General Motors, IBM, Chevron, Eli Lilly, Delta, Occidental Petroleum, Honeywell, Prudential, Halliburton, Whirlpool and Goodyear. 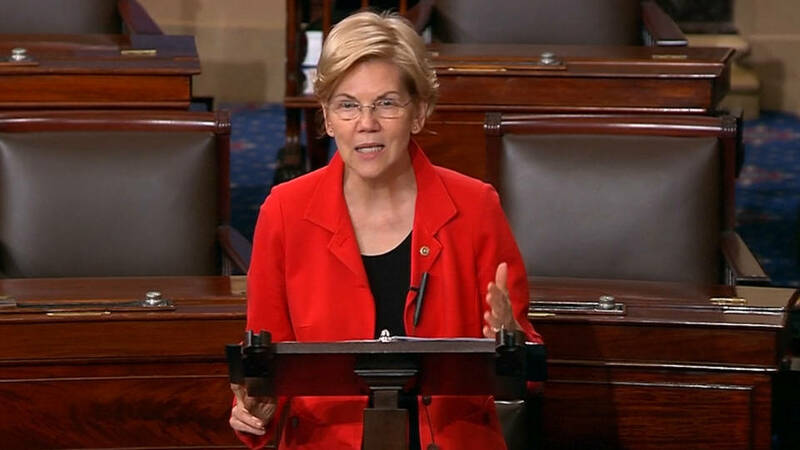 Democratic presidential candidate Senator Elizabeth Warren has introduced a proposal called the Real Corporate Profits Tax to force companies to pay a 7% tax on all profits over $100 million. Warren outlined the plan on Thursday on MSNBC. The Trump administration has refused to allow prominent Palestinian human rights activist Omar Barghouti to enter the United States. Barghouti is co-founder of the Boycott, Divestment and Sanctions movement, or BDS. In a statement, Barghouti said, “This U.S. entry ban against me, which is ideologically and politically motivated, is part of Israel’s escalating repression against Palestinian, Israeli and international human rights defenders in the BDS movement.” Barghouti was scheduled to give talks at NYU and Harvard University and to meet U.S. lawmakers. He was also booked to appear in our Democracy Now! studio next Tuesday. 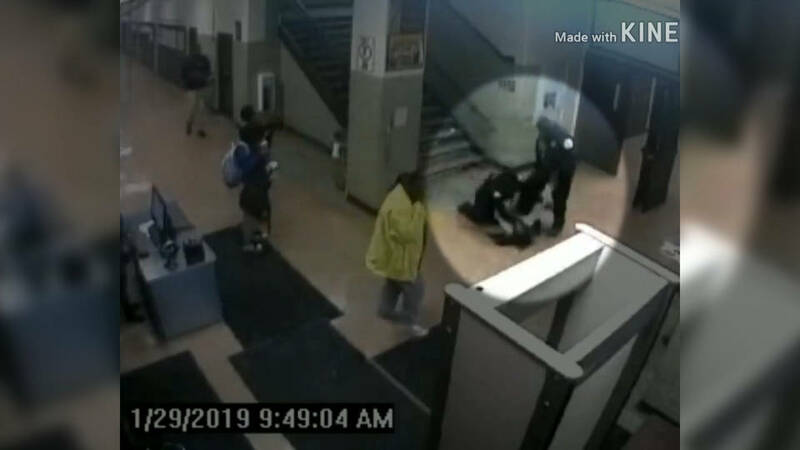 Shocking surveillance video from inside a Chicago high school has been released showing police officers pushing and dragging a 16-year-old African-American student down a flight of stairs before they beat and tased her. The incident occurred in January, and the video directly contradicts the initial claim of the officers that the student was to blame for the violence. The student was initially charged with two felony counts, but the charges were later dropped. Her family is now suing the city. 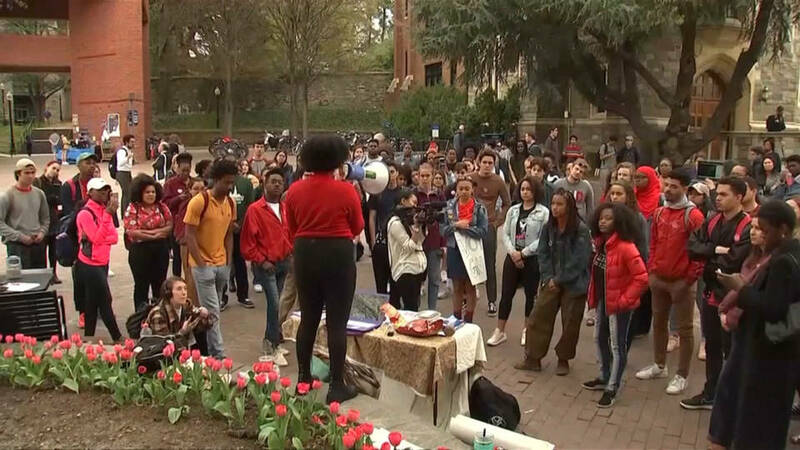 Students at Georgetown University have overwhelmingly voted to create a reparations fund for the descendants of slaves once sold by the university. The students agreed to pay a fee of $27.20 each semester in honor of the 272 people sold by the school in 1838. Georgetown freshman Nile Blass helped push the measure. 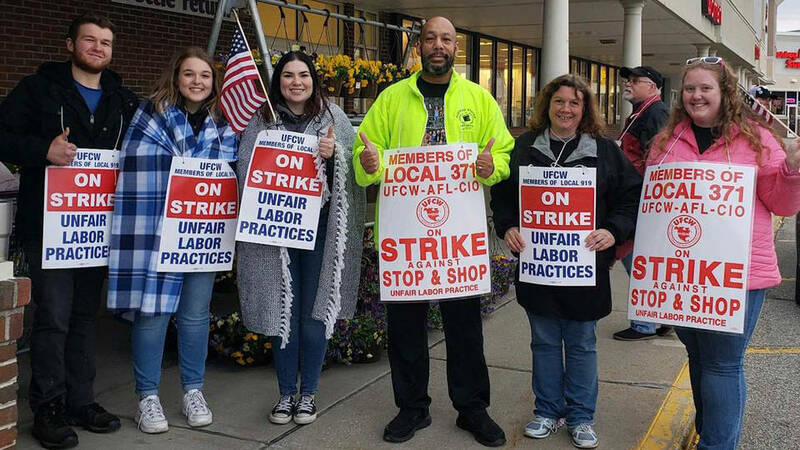 And 31,000 workers at the Stop & Shop grocery chain have launched a strike in Connecticut, Massachusetts and Rhode Island. Stop & Shop’s parent company earned $2 billion in profits in 2018, but workers are being asked to accept cuts to their healthcare and pension benefits.